Dave Filoni and the cast of Star Wars Rebels talked with Entertainment Weekly about the explosive series finale, the future, who really voices Chopper, and honoring George Lucas through fearless storytelling. Head over to EW to read the full interview. Star Wars Rebels aired it’s last episode tonight, which means that we saw the final episode of Rebels Recon as well. 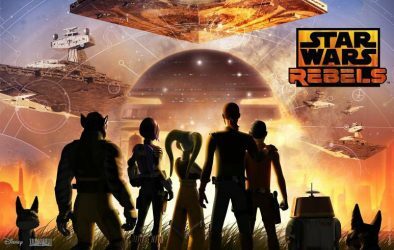 Rebels Recon has been a wonderful companion series and this last episode is absolutely worth your time. 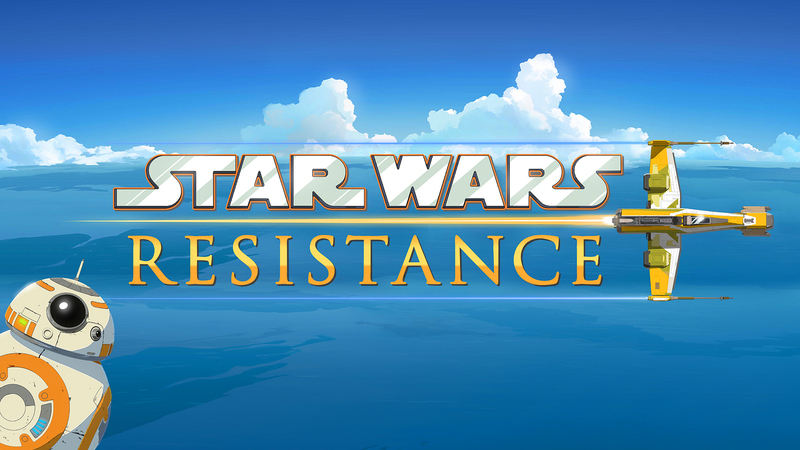 During an interview for Rebels Recon, Filoni clarified the fate of two major characters. SPOILER WARNING. Click through to watch the full video! Kristian Harloff of Collider interviewed David Filoni ahead of tonight’s Star Wars Rebels series finale. While they do talk at length about Rebels and some of the creative processes Harloff also very openly asks about whether or not Filoni would be interested in doing live action. Filoni gives a somewhat non-committal reply but states his interest. And then Harloff asks the big question: could David Filoni see himself getting more involved with the creative decisions at Lucasfilm, not just animation but on a much more general level. And yes, David Filoni says he’d be up for it. Watch the whole 20+ minute inverview here. It’s well worth the time! And then come back and discuss! 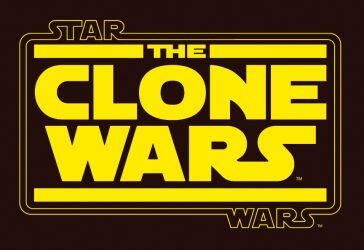 Would you like for David Filoni to be more involved with creative decisions at Lucasfilm? Would you like him to become creative head at Lucasfilm? Would you like for him to get a chance at a live action movie? It seems that Filoni is up for any of that. So it’s up to Lucasfilm to give him some more things to do.